Reflective foil insulation and thermal foam insulation products for roofs and ceilings. An extensive range of wall wraps, reflective foil insulation and thermal foam insulation products for walls. Reflective foil insulation products for floors. PIRMax HR Panel for under concrete soffit. 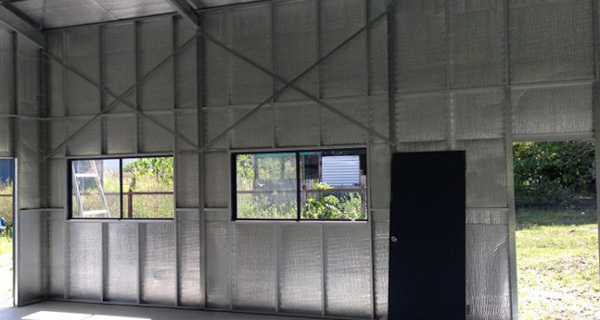 Australian Reflective Insulation is a wholly Australian owned business that provides cutting edge, initiative, environmentally-friendly reflective insulation products. 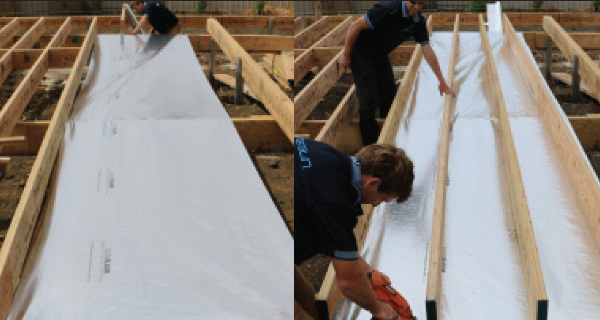 We are the Queensland distributor for the TradeSelect range of insulation products as well as distributing leading solar pipe insulation Eflex/MaxFlex HT. We also specialise in the high performance reflective ceiling insulation, SilverBatts WaveCore and Thermo-Reflective foam ThermalBrane/ThermalBreak. 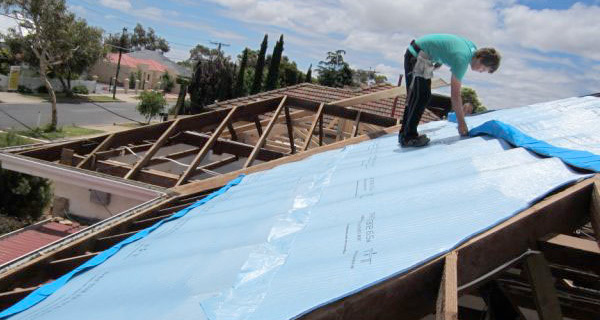 The latest exciting product in our range of Australian made product is the new high performance PIR insulation board PIRMAX. 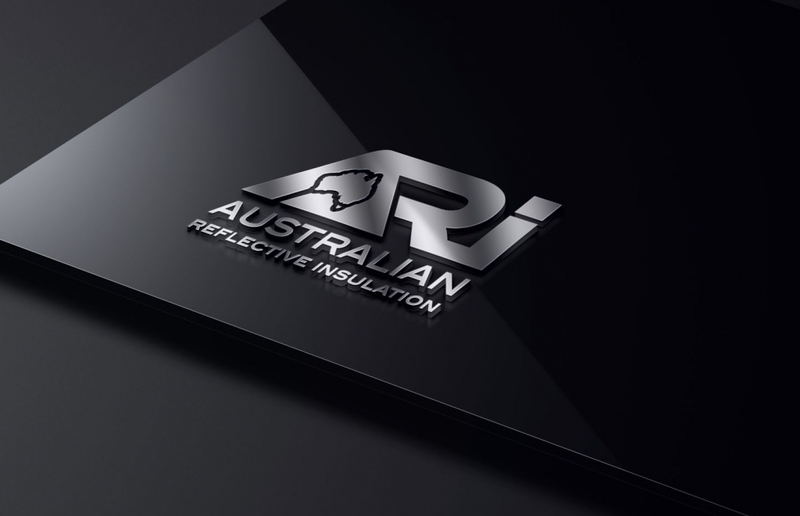 We support Australian Made Reflective Insulation, hence the name. We have been in business for over 17 years with our head office in Brisbane servicing Queensland and northern New South Wales. Copyright 2015 Australian Reflective Insulation | All Rights Reserved.